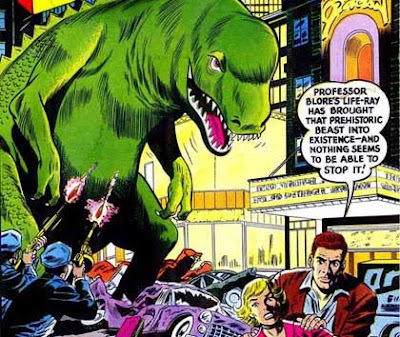 PALAEOBLOG: Dino Attacks Times Square! Again with the Life Ray! A fun story illustrated by Mort Meskin over at Atomic Surgery.